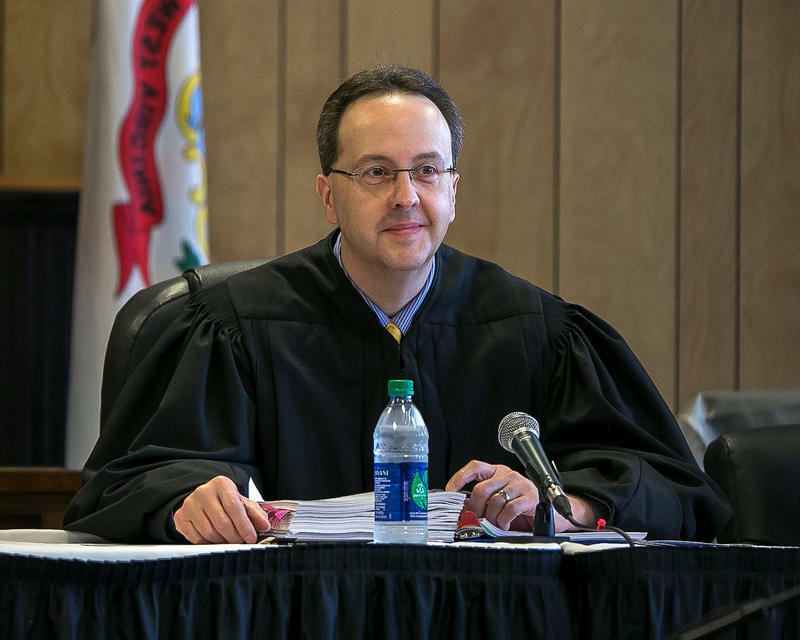 A federal prosecutor in West Virginia has tacked on an additional charge against a state Supreme Court Justice who was indicted last month on charges of fraud, witness tampering and making false statements. 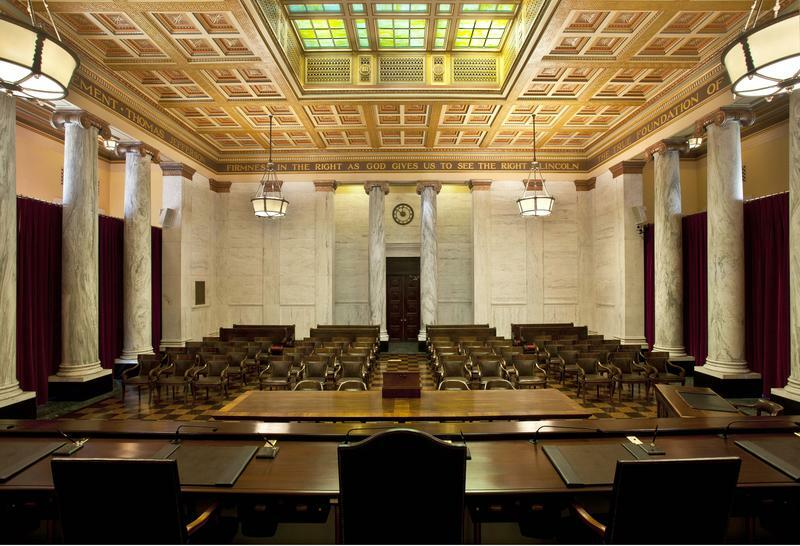 An audit of the West Virginia Supreme Court has found two justices may have violated state Ethics Act provisions that prohibit using public office for private gain. The chief justice of West Virginia's highest court has been parting with furniture this week. 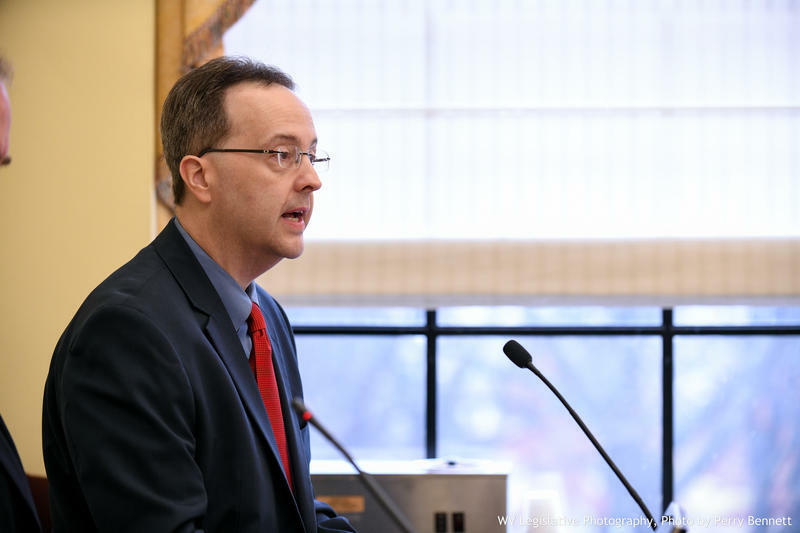 The Charleston Gazette-Mail reported that workers on Thursday took a desk from Justice Allen Loughry's Charleston home to a Supreme Court warehouse. 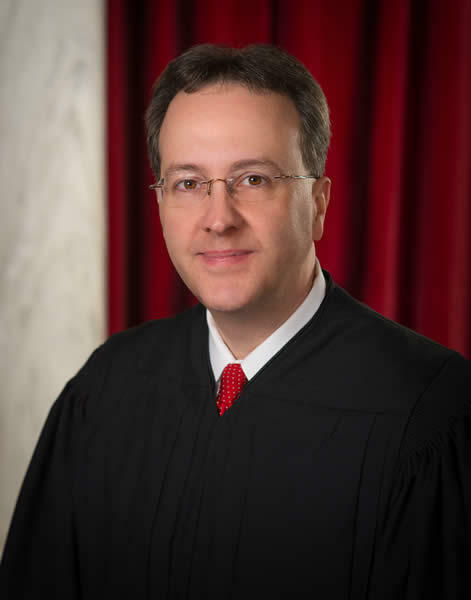 Allen Loughry has been selected to serve a four-year term as chief justice of the West Virginia Supreme Court. 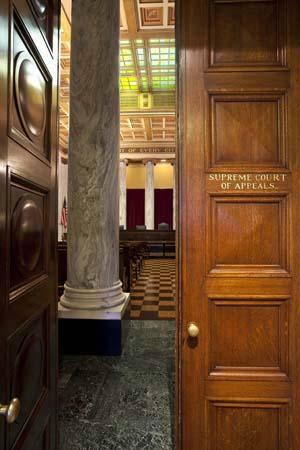 The court says in a news release that it marks the first four-year term for a chief justice since 1888. 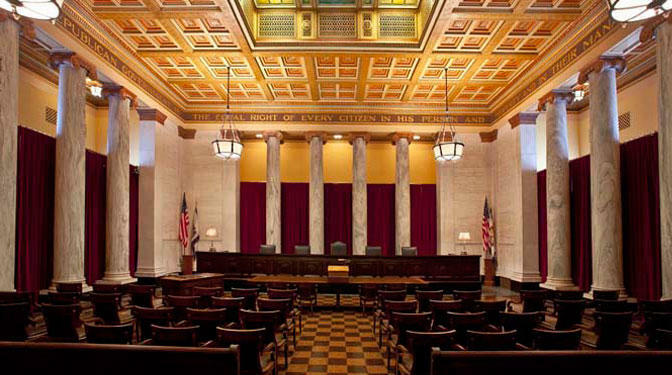 Chief justices typically serve one-year terms. 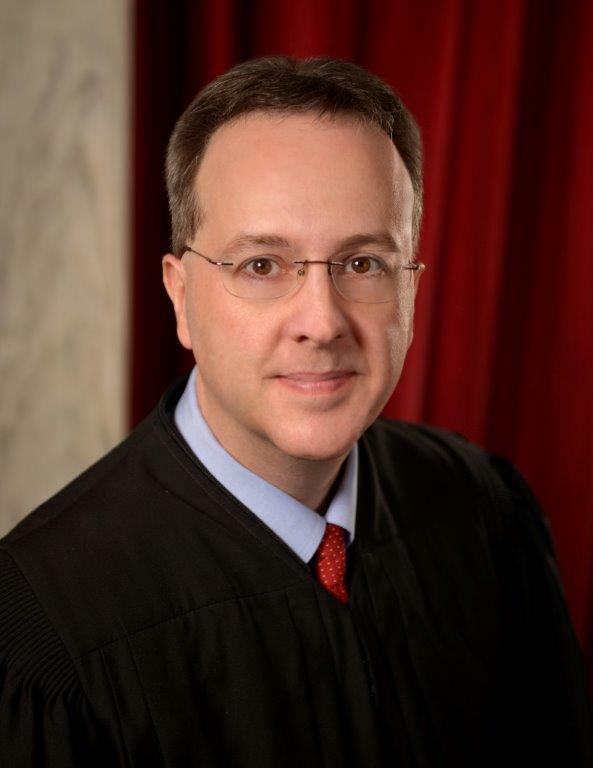 West Virginia’s highest court has selected a new chief justice to be top administrator for the state judiciary and preside at Supreme Court oral arguments for the coming year. 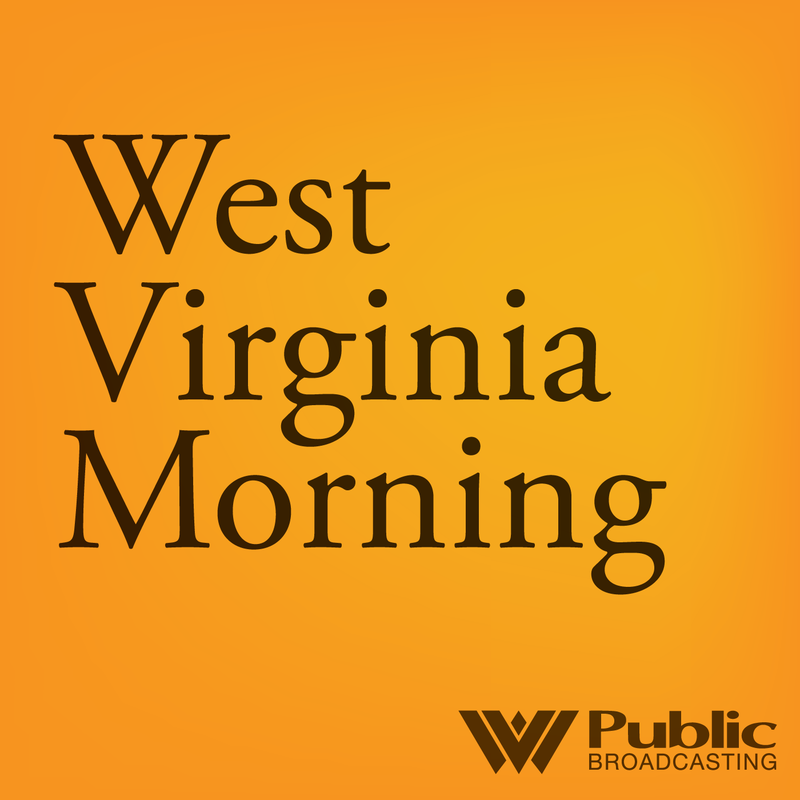 The West Virginia Supreme Court is reconsidering its ruling over a lawsuit alleging a male correctional officer repeatedly raped a female inmate.